Wow! Girl you were productive! Congratulations! I just wanted you to know that your project will appear on the Yahoo Group Late Night Stamper’s blog finds of the day for December 22. Want to receive your own copy of the blog finds of the day? 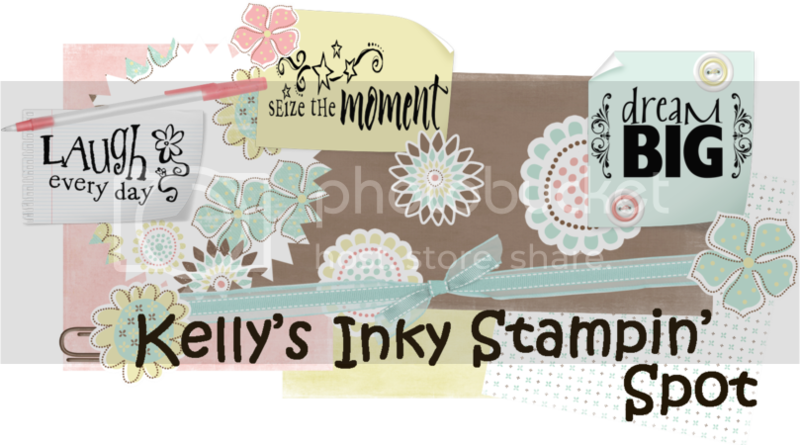 Join us at http://groups.yahoo.com/group/stampinuplnstampers/ or visit our Blog Finds of the Day Blog at http://blogfindsoftheday.blogspot.com. WOW, you have been a busy little elf. You are so sweet, I am sure they all loved the gifts. Oh so cute! great projects :) I think now you need a cup of cocoa for being such a good little elf! Those are both great ideas...I'll have to try and remember that for next year. They look so pretty all together! Yummy, yummy! How cute and what a great project! What a lot of work! You sure were busy and the results are terrific! !